Ease artist - Ekaterina Tyutina. 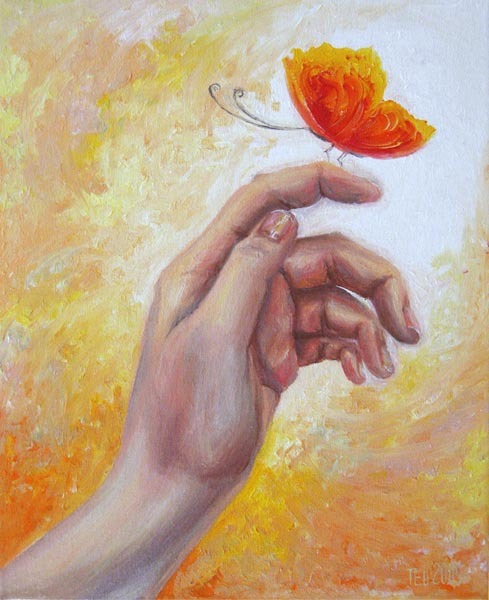 2009, oil painting: oil on canvas, 25x30 cm (9 3/4"x11 3/4"). This painting can be framed (handmade frames from different sorts of valuable wood: oak, mahogany, beech and so on) if it is necessary. Unfortunately the resolution of images does not fully show the detailes of the picture (signature and other small fragments). In the case if you are interesting to buy this painting we can send you high-resolution photos of this sample and photos of its fragments.